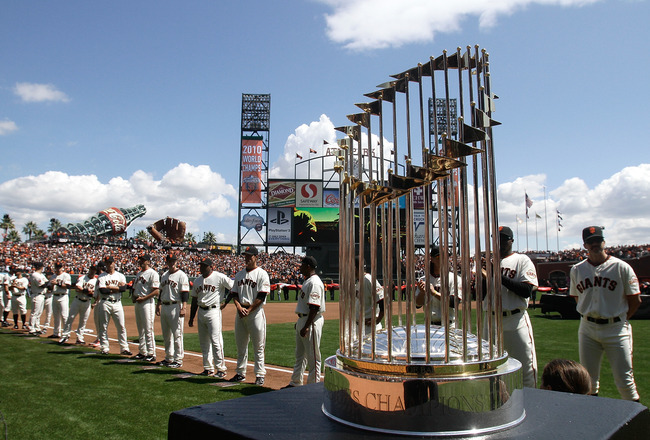 I like to think my team The San Francisco Giants, and everybody involved can do no wrong, or very little wrong. Truth is something other then what transpired this season would do. With the Giants winning a rare weekend series and the Dodgers losing one, it got me to thinking, what will Sabean have to do going forward to build a team that can compete year in and year out with the LA Art Dealers. After all, if you are competing against a team that cares not about a budget, it presents challenges to the builders of the teams trying to beat them. Sabean built 2 World Series championship teams by putting together a rock solid pitching staff and making deft deadline (and pre-deadline) pickups along the way. Of course, both teams had to get hot in September and the playoffs and luckily, they did just that.